How can teachers ensure that the transition from the Early Years Foundation Stage to Key Stage One is a positive experience for children? 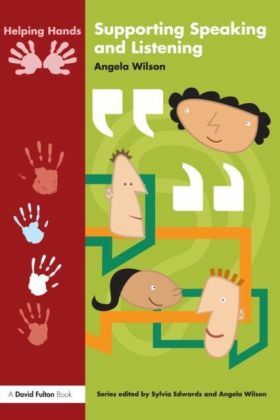 What are the issues for children, parents and teachers and how should teachers respond to these? 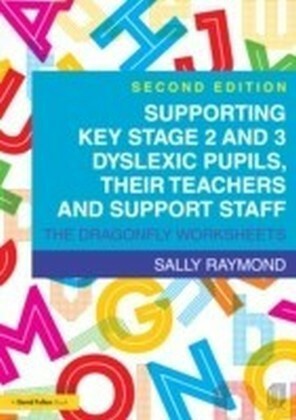 This book introduces the concept of transition and identifies the key problem areas for children and adults focusing on the differences in philosophy and practice between the EYFS and Key Stage One, whilst also giving emphasis to the opportunities that are provided by the transition process.It stresses the need for a balanced approach and the importance of sustained shared thinking from the EYFS through Key Stage One and provides practical strategies for achieving this. 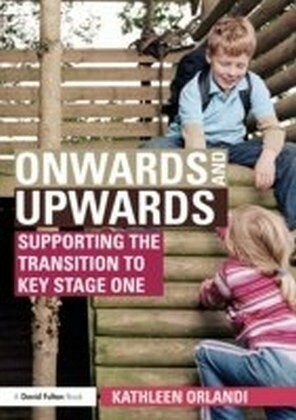 Onwards and Upwards: Supporting the Transition to Key Stage One includes detailed guidance on:preparing for the transition to Key Stage Onethe role of the teacherthe balance between adult-led and child initiated activityplay and the use of the outdoor environmentcreating a stimulating environment that supports a balanced approachThroughout the book, Kathleen Orlandi emphasises the child's perspective and draws on naturalistic observations of children before, during and after a period of transition. 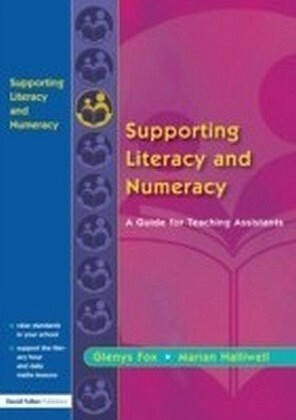 With case studies, key quotes from children, examples of practice and suggestions for planning, and questions for reflective practice, this textbook will be invaluable for students and practitioners in the EYFS and Key Stage One, as well as those responsible for CPD.